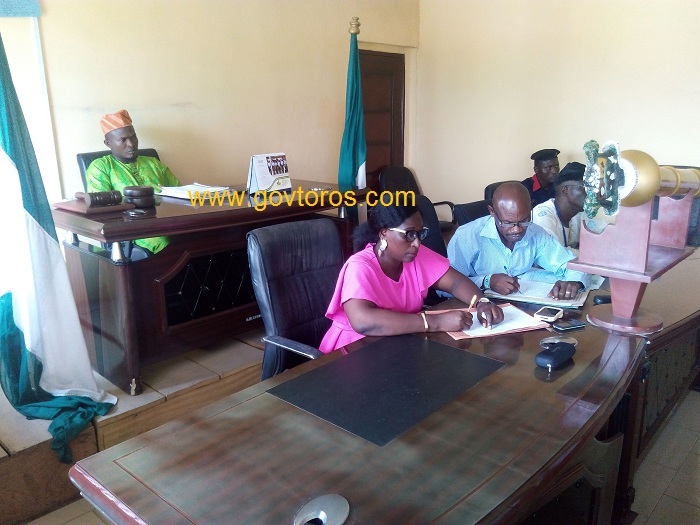 Law makers of Ojokoro Local Council Development Area on Thursday 5th October, 2017 at her parliamentary seating condemned pipeline vandals in the community, state and the nation as a whole and has frowned at the recent activities of vandals in Ward C area of the council. 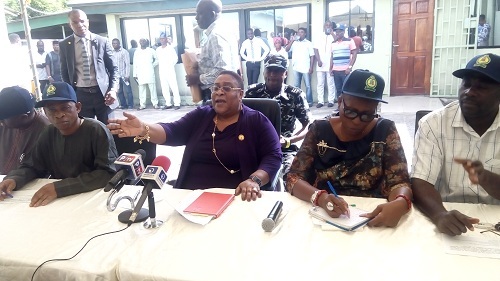 It will be recalled that on Wednesday 4th October, security operatives of Nigerian National Petroleum Corporation (NNPC) discovered, busted Glonik Hotels at 31, Social Club Road in Abule-Egba area of the LCDA where suspects were apprehended and are being investigated. The Councilor for Ward C, Hon. Oyekunle Tunde who reported the incident to members of the legislative chamber said, “I can never ever imagine such activities could be taking place in that place. I hate pipeline vandals with passion and I love the job done by the men of NNPC as it will serve as a deterrent to other vandals”. “I want to use this opportunity to urge the people of Ojokoro to desist from every act of irresponsibilities and actions that negates development and nation building, he concluded. 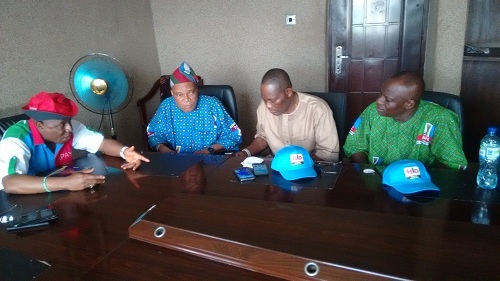 However, the legislators has swift to actions to protect lives and properties of the constituent as it has made provisions and began processes to involve Nigerian National Petroleum Corporation (NNPC), Lagos State Environmental Protection Agency (LASEPA), Lagos State House of Assembly, Community Development Association and other agencies to curb this irresponsible act. The leader of the House, Hon. Abdulaziz Osho and all the members of the chamber has agreed to and will inspect the affected community shortly alongside community leaders to finalize on government plans for the people. Hon. Dauda Moruf, Hon. Oyekunle Tunde, Hon. 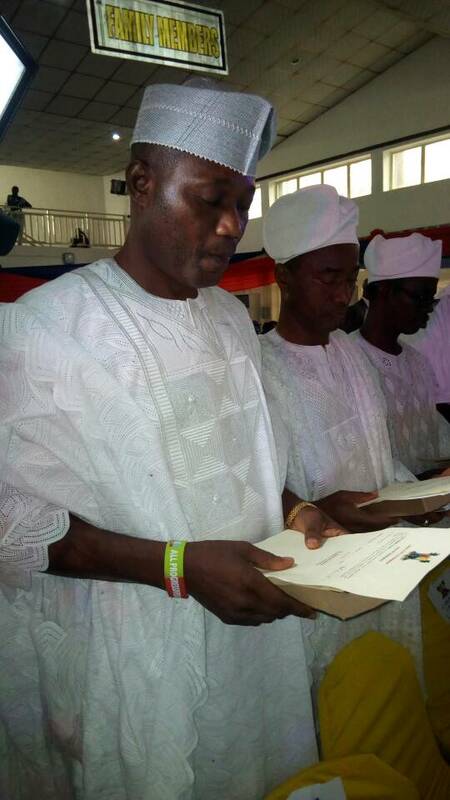 Adeniji Segun, Hon. Olootu Emmanuel, Hon. Adeyoola and Hon. Femi Oke were all present at the seating. I would like to thnkx for the efforts you have put in writing this site. I’m hoping the same high-grade website post from you in the upcoming also. In fact your creative writing abilities has inspired me to get my own website now. Really the blogging is spreading its wings quickly. Your write up is a good example of it. Thanks for some other magnificent article. The place else could anybody get that type of information in such a perfect approach of writing? I’ve a presentation next week, and I am at the search for such information. Thank you for any other fantastic article. The place else could anybody get that kind of information in such a perfect approach of writing? I’ve a presentation next week, and I’m on the search for such info. Excellent goods from you, man. I have understand your stuff previous to and you’re just extremely great. I actually like what you have acquired here, certainly like what you’re saying and the way in which you say it. You make it enjoyable and you still take care of to keep it smart. I can not wait to read far more from you. This is really a terrific site.